A sleeping bag that threatened to engulf a Hokitika living room overnight has been safely contained in its stuff sack, authorities reported this morning. The bag, a Domex-manufactured Black Ice, was declared secure only after a fourteen-hour battle, with crews brought in from neighbouring camping supply stores and supplemented with volunteers from a local tramping club. 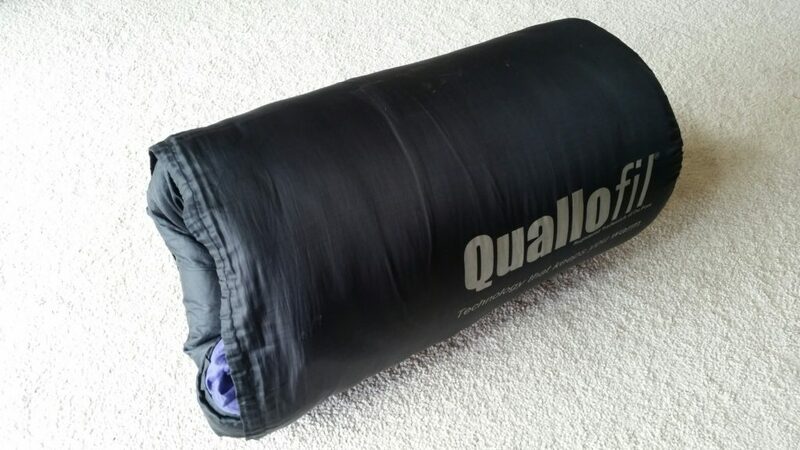 At one point the sleeping bag was thought to be out of control when a sudden wind shift caused a rogue fold to break through the surrounding cordon of hands, knees and elbows. The incident started when Brandon Mooney, who had been camped out on a friend’s couch, attempted to repack the bag. “I thought I could handle it, but it got away from me.” Mooney was taken to Grey Base Hospital where he is being treated for sprains to most of his joints. McClymont said Mooney had a very lucky escape and that members of the public should never attempt to tackle a sleeping bag alone. “Get out, and call for help” he advised.